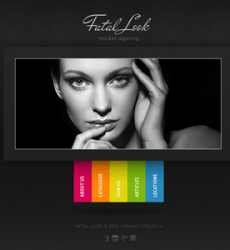 Develop your very own Fashion website with one of our free Fashion web templates. 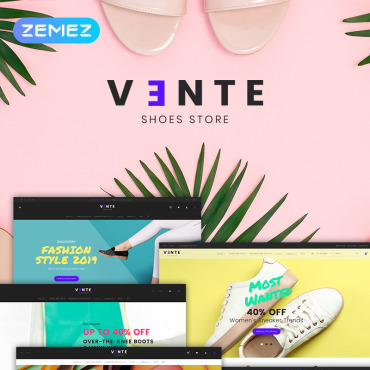 You don't need any special knowledge to customize any of our Fashion web templates though basic HTML skills could be really helpful. 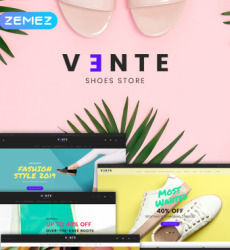 All our pre-made designs were created by the team of professional web designers and are easily customized with the help of Photoshop and DreamWeaver or any other HTML editor. 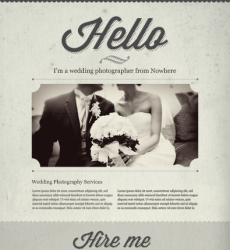 Here’s an extensive collection of Photoshop Tutorials to help you with that customization. 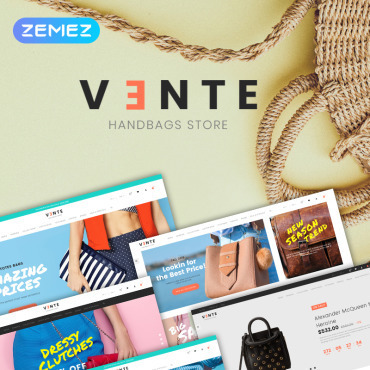 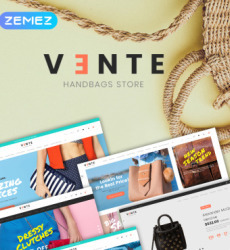 And in case you do not see a free fashion web template to your liking here – we have a big collection of Premium Fashion Web Templates.